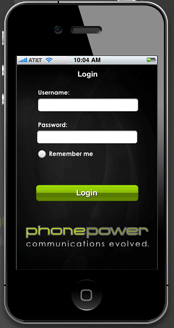 PhonePower is a VoIP company that offers services and solutions to businesses and residential users. 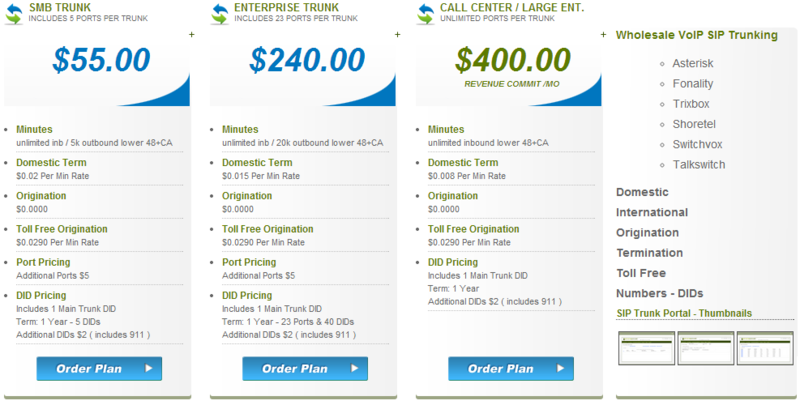 This provider currently serves Canadian and American VoIP consumers. Its headquarter is in Winnekta, California, USA. Phone Power’s residential and small business service packages range from ultra-low-cost metered outbound calls, unlimited inbound residential service, all the way up to virtually unlimited outbound calls including a secondary Cloned Line and virtual numbers. All of our residential packages come with our rock-solid feature set, including Click2Call built into our website. Phone Power's service requires no additional software and works with any operating system with a modern web browser. What are your thoughts about Phonepower? Let us know in the comments section!